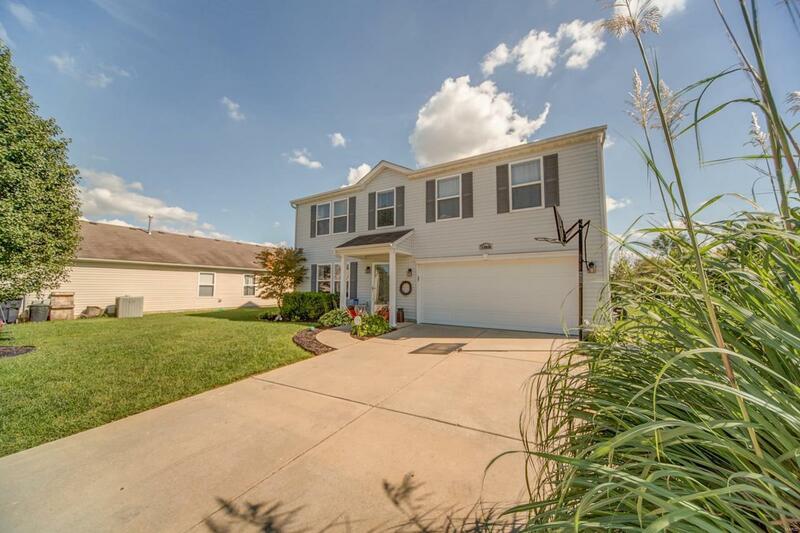 Exceptionally well kept 2 story home in Reunion! Over 2000 square feet on a cul-de sac lot that backs to trees and private setting. 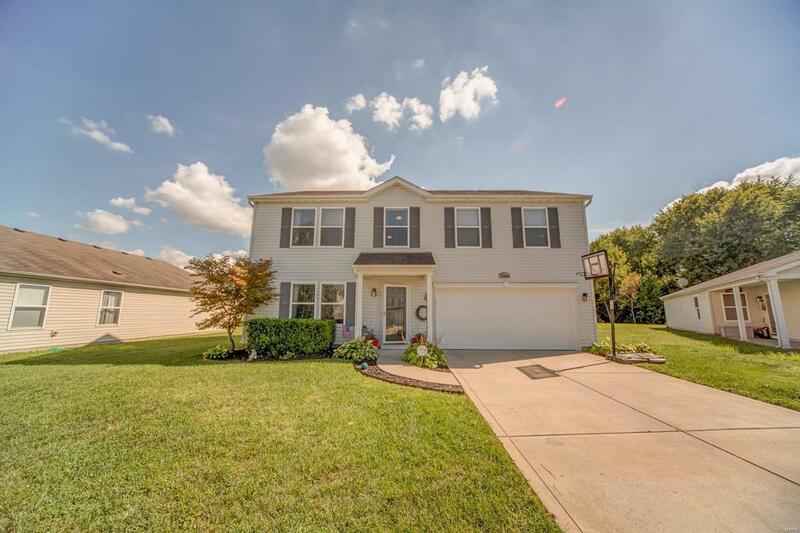 This home is neutrally decorated with original builder upgrades throughout. The main level offers a flex room that can serve as formal dining room, living room or a home office. The open concept kitchen, dining/breakfast and family room areas make entertaining easy! Upstairs is a size-able loft for toy storage or additional TV room. The large master bedroom has its own master bath with double bowl vanity and enormous walk-in closet. Three large additional guest bedrooms, full guest bath and walk-in laundry room complete this floor. 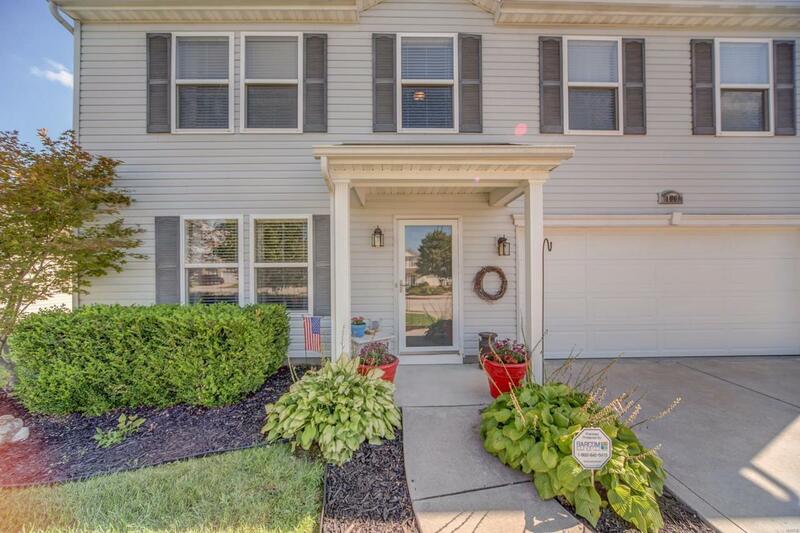 Outside the yard is well maintained and a large stamped concrete patio is perfect for gatherings. The lot has a private setting and looks out to the tree line. 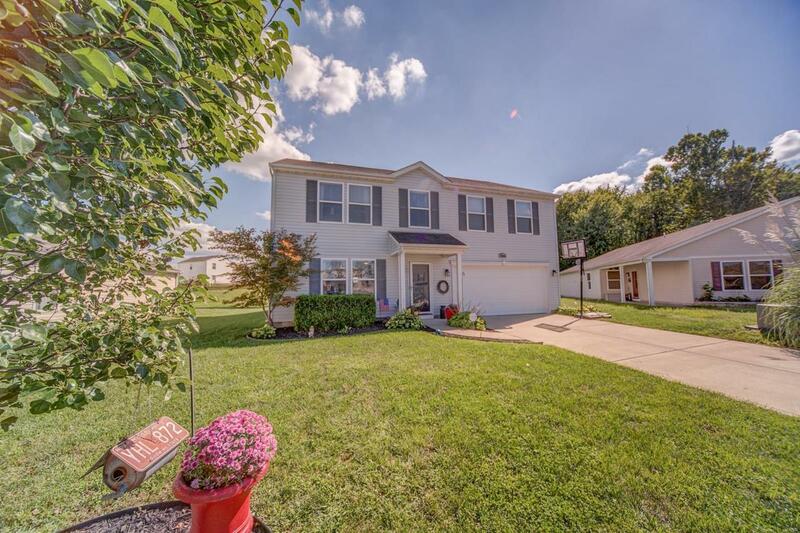 Conveniently located making it close to shops, interstates, Eckerts Farm, and Scott Air Force Base!